Road Safety Week: Is it wrong to put a price on your family’s safety? 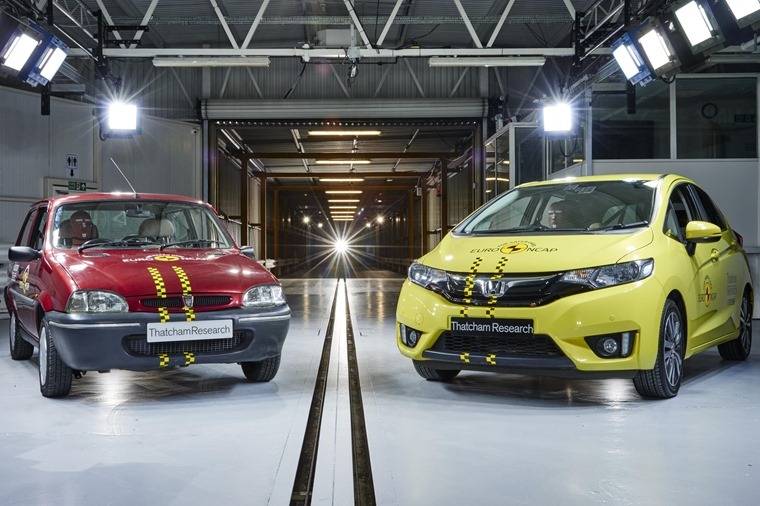 Car safety has moved on leaps and bounds over the last few decades, a point that Euro NCAP proved recently with the latest Honda Jazz with a 20 year-old Rover 100. However, unless you plump for a top-of-the-range trim level or don’t mind a few extra ticks the options list, it’s still a fact that some cars aren’t as safe as they could be. Don’t know what we mean? 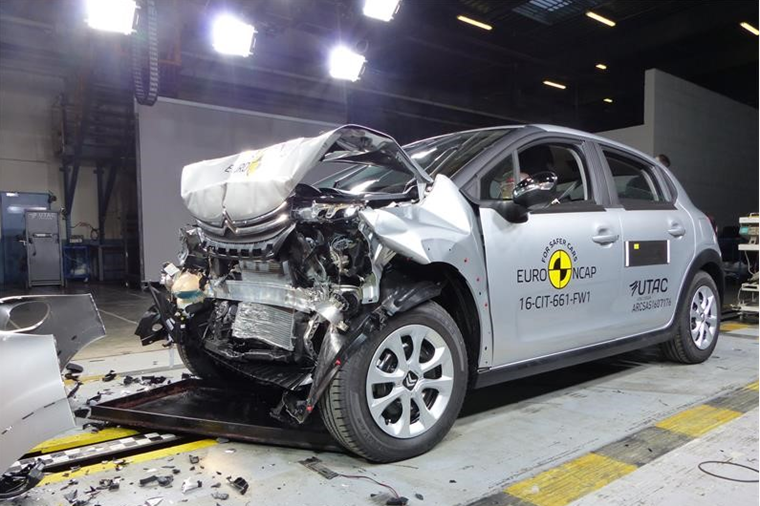 Just take a look at some of the cheaper, entry-level cars Euro NCAP tested this year. 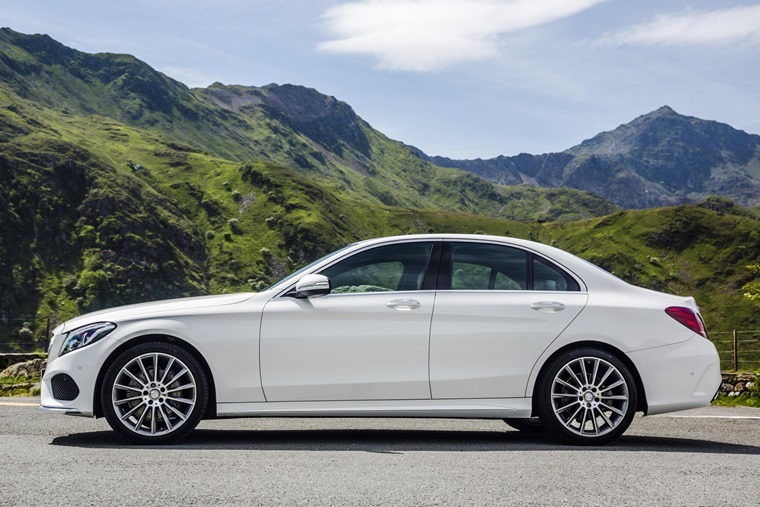 You’ll find some of them get two ratings: one for the cars in their most basic form, and one that features additional safety options like autonomous emergency braking (AEB). The Kia Rio for example, is a car that received the full five stars when additional safety kit was specified, but in its most basic form achieved a mediocre three. Why? Because safety packs are optional across the range. It's the same case across the supermini segment, with the Kia Picanto, Suzuki Swift and Nissan Micra all stuck with a similar problem. You can see the difference these safety packs make in the table below. Is it fair that drivers of standard vehicles should be put at more risk in the event of an accident? Why aren’t all safety features fitted as standard immediately? 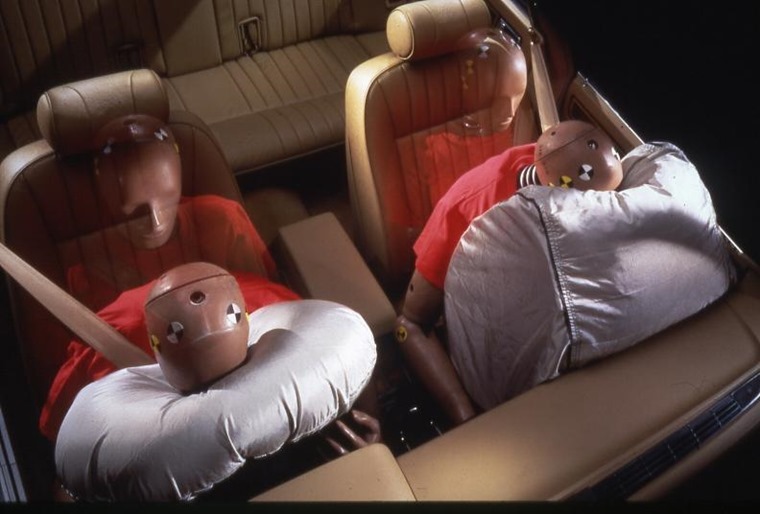 Back in the 1990s, the likes of passenger – and even driver airbags were an option; an unthinkable scenario today, considering that they are reported to save thousands of lives per year. So is it all about about costs? Why should price matter if we’re talking about life? Well it’s an unfortunate fact that before a safety feature becomes standard, it has to be proven that it makes a valuable difference on the road. This is because although new safety features may be economically viable as options, fitting them to all models as standard would be hugely expensive, while not necessarily being effective. Let’s take reversing cameras as an example. They’re a great help when you’re getting into a parking spot and add that extra bit of safety. But they haven’t reduced the amount of casualties caught up in reverse manoeuvres, according to a study in America. They are not therefore deemed an essential safety feature. Without a direct correlation between reduced road traffic casualties and safety tech, it isn’t unreasonable that manufacturers should hold back on spending. Other features have been proven to be hugely beneficial when it comes to safety, however. For example, since 2014, all new cars registered in Europe must now be fitted with electronic stability control (ESC). This is a highly effective piece of kit that has been proven to greatly reduce road casualties, because ESC helps you avoid the accident in the first place. So what more cutting-edge crash-avoiding tech? Something that’s appearing more and more on cars is Automatic Emergency Braking (AEB) systems. We mentioned it above, and like ESC, it's aimed at reducing the number of crashes in the first place. 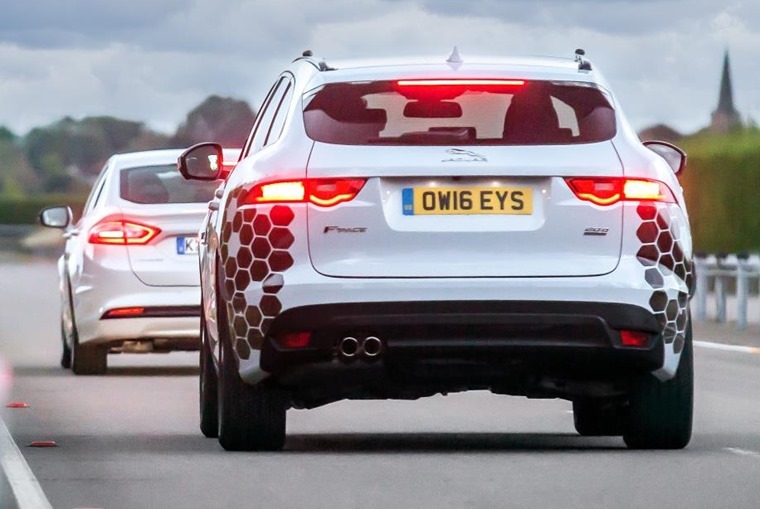 Thatcham Research thinks it should be made a standard feature on ALL cars, and has called for all European new cars to be installed with the tech that has been proven to greatly reduce the risk of a rear-end collision as well as pedestrian-related smashes. 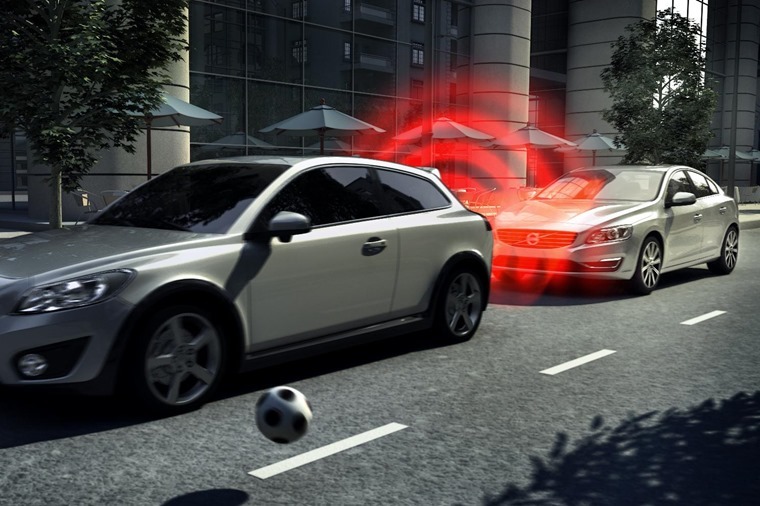 AEB is regarded as one of a new generation of life-saving safety technologies, and works by using cameras and radar systems to detect if a collision is unavoidable, applying the car's brakes autonomously. Earlier this year, a group of 20 vehicle manufacturers including Audi, BMW, Ford, Honda, Hyundai, Jaguar and Land Rover signed a pact to offer AEB as standard in the United States by 2022. Thatcham says that while legislation could be used to enforce the adoption of AEB in Europe, it would be far better if a similar voluntary pact were made here. Only half of the UK’s most popular cars are available with AEB tech, most of which only as an option. The company's chief executive Peter Shaw said: "Europe risks falling behind. Unless we have a similar agreement amongst European vehicle manufacturers, legislation is the only way to go." In fairness to manufacturers, while it’s their job to create better tech, it’s not necessarily their responsibility to enforce worldwide safety standards. As such, we should be looking to the powers that be to update and refresh laws and guidelines. While technology has advanced, legislation simply hasn’t kept pace. It’s great that technology such as AEB is now commonly fitted to lots of cars as standard – legislation or no legislation. But in an ideal world, saving lives should never be optional.